Midland has a fully owned rental car company, Comfort, that specializes in providing transportation services... read more. 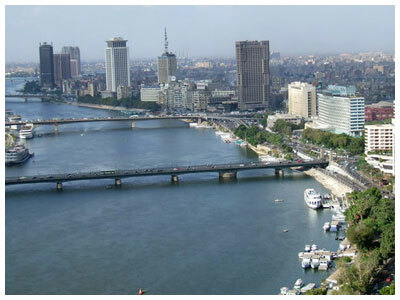 Midland Travel and Tours offers you the chance to experience Egypt. You will find something for everyone — well, for those who like snow sports, you're out of luck! but for everyone else, Egypt is the place to be! Visit the Pyramids of Giza and the Sphinx, see ancient tombs carved into the mountains of ancient Thebes thousands of years ago at the Valley of the Kings, see ancient temples and Obelisks. Visit the Egyptian Museum and see King Tut's treasures and the mummy room. See the Artisans village (the people who designed, built, and painted the ancient tombs) and the glory of a civilization that still mystifies scholars. How about something more contemporary? 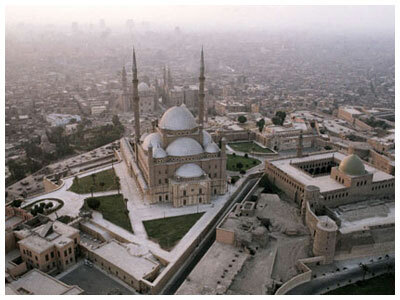 Visit the Citadel and Mohamed Ali's Mosque. See the old Coptic Churches or the Manial Palace. Want to do some shopping? how about visiting the Bazaar at Khan-el-Khalili or buying hand-made carpets at el-Haraniya? Want something different? 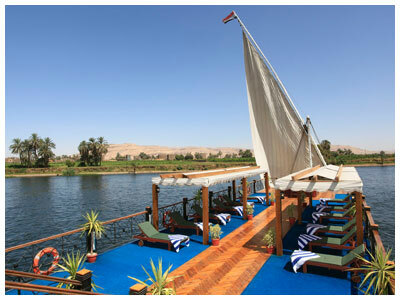 How about a cruise down the Nile! 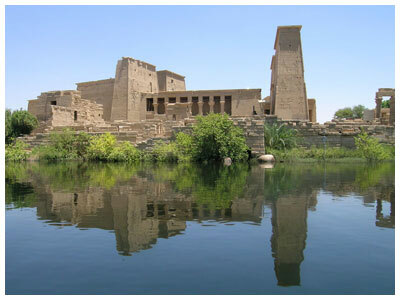 Egypt's major sites and temples are concentrated around the Nile so you can see all of Egypt while basking in the sun on a luxury ship. Do you like Snorkeling and Scuba diving? maybe you just want to sit on a beach with green-blue waters, a hot sun shining on your back and a good book in your hand. Resorts on the Red Sea give you all that. Egypt is right there for you. It's a trip you will never forget. There is only one problem : you will not be able to see it all and do it all in one trip. Don't worry, we'd love to have you back! Contact Midland today for the vacation of a lifetime!